Google Shopping, is a Google service that allows the users to search for the products on online shopping websites and compare prices between different vendors. Google Shopping is powered by two platforms: AdWords and Google Merchant Center. The products are fed at the Google Merchant Center. 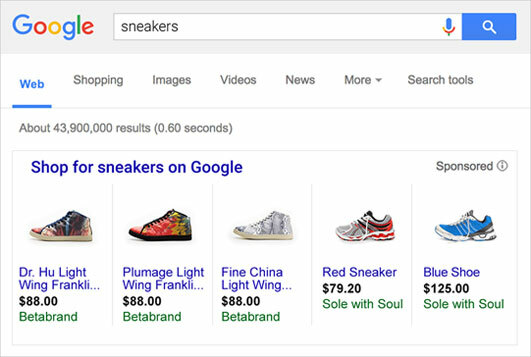 The actual shopping campaigns are live on AdWords. The e-merchants can set their budget, manage the bids, gain insights, and make optimizations based on the performance. 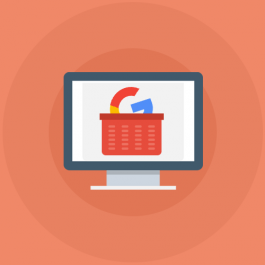 The easy-to- understand and configurable extension allow you enter the Google Shopping section in just a few button clicks. The extension automatically imports and synchronizes the products/categories to Google Shopping. An effortless interface to list your product on the Googleshopping.com. The extension even allows bulk upload. Any change in inventory can be tracked and managed from the back-end the admin interface. Orders are managed and processed in a single step. The vendors can regulate the payment method and shipping policies with no hassle. Separate dashboard for the vendors allows them to manage profile, products, inventory and orders. The seamless interface will help the vendors master the features in no time. Informs about the error occurred in product listing. Notifies about the status of the product.